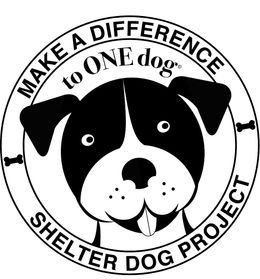 Introduction to Shelter Dogs: For shelter dog volunteers and staff. Why dogs get surrendered, stresses of shelter life for the dog, body language of stress and anxiety, 12 steps to responsible volunteering with dogs, and Kennel Manners. 2 hours. Stress - Shelter Dog Enemy #1: What is stress and what causes it, and how to help alleviate stress in shelter dogs. 30 minutes. Private consultations - with veterinarian referral only. Fees vary. Canine Good Citizen testing - private or group. Fees vary.